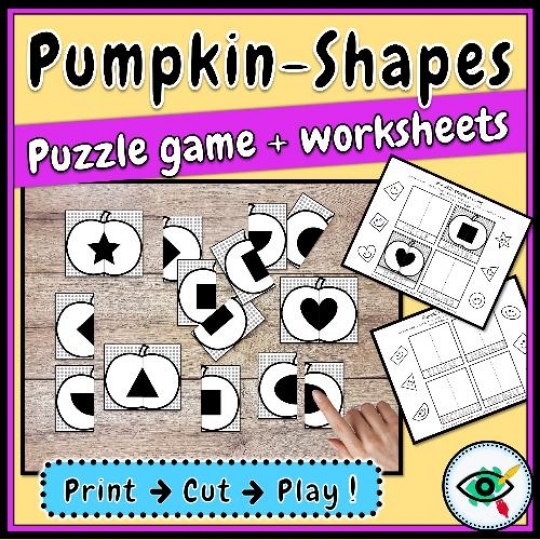 Printable pumpkin shape puzzles is a fun and engaging matching game for your kids, K – Grade 1. 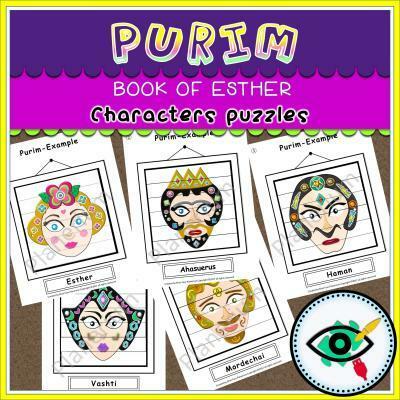 Print unlimited copies for your personal use (License: Personal Use Only) – No waiting, no shipping fees. 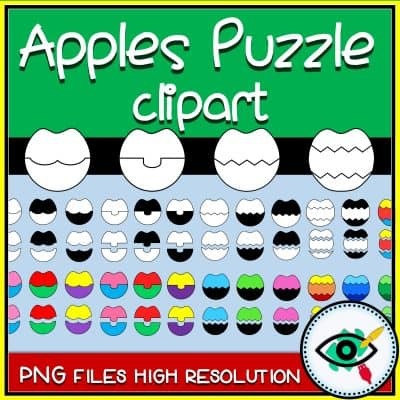 Pumpkin shape puzzles Shapes matching game with 2 Puzzle pieces. Include 8 black and white images: circle, triangle, diamond, heart, square, rectangle, ellipse, semicircle.